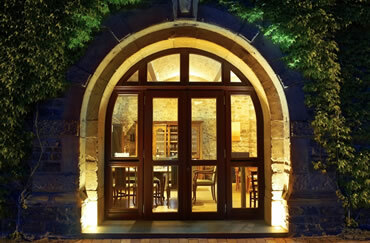 We invite you to tarry in the historic winery building. 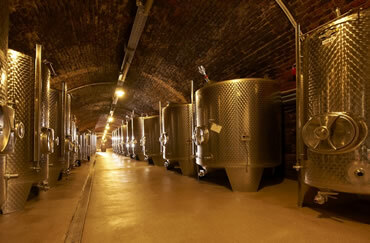 Discover our special kind of individual apartments: relax with Riesling, flirt with Pinot Noir, have a good sleep in Schlossberg or re-energize yourself with views of the Rhine. Lots of space to develop culinary talents in a well-equipped kitchen as well as a bath with shower, phone and washng machine. Bed linen and towels are of course included. 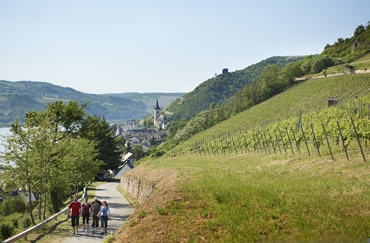 Our seating corner in the garden offers a broad view of the Rhine valley and invites you to linger. 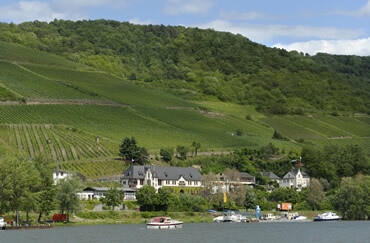 Your stay will be the starting point for exploring the World Heritage Upper Middle Rhine Valley. 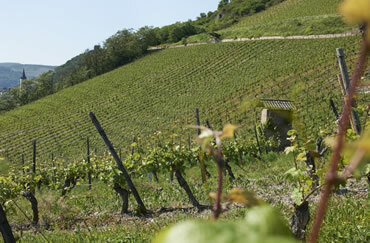 Directly above the winery begins the vineyard, through which the Rhine path passes, inviting a ramble. The centre of the town is a 15 minutes walk away, the Rhine bank is only 5 minutes away, the train station is just a minute away. We have our own car park. Bikes can be stored. The price of each apartment is € 50 a day plus a one-off € 10 charge per person. 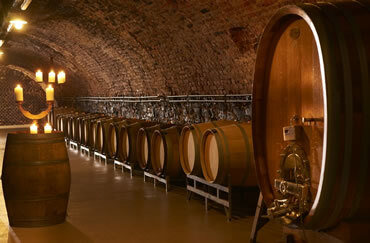 Go to www.hotel-im-schulhaus.com for more info on our package.